Once I visited my friend’s home and he had WiFi connection. Of course I asked for the password and after teasing me for a while he gave me. But that triggered a question, is there any way I can get the password from his PC because it was connected to the WiFi. It hardly took me 10 minutes to figure it out. Last time we taught you how to view saved password in any browser. Do you know, every time you connect to a WiFi network the SSID and password is stored on your computer? 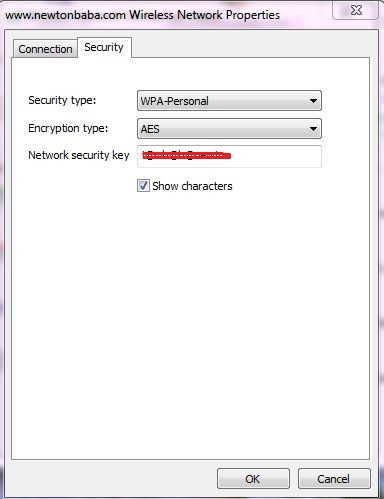 In this method we will access that file to see any saved WiFi password the computer has ever been connected to. Not everyone is going to dig the past history; some just want to know the password of the current network the PC is connected. We will use two methods to find the saved WiFi password. 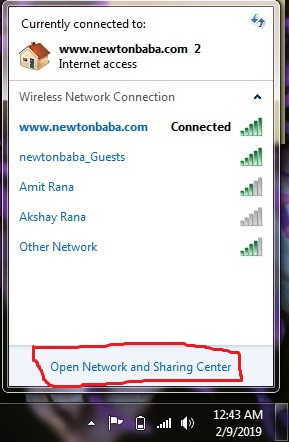 Click on the WiFi network icon on the bottom right and then click on “Open network and sharing center”. 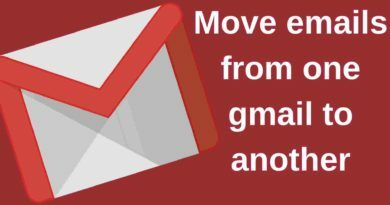 Now click on the link next to connections as shown in the image. From the pop up tab click on the “Wireless properties”. Now click on Security tab from the pop up box. Just click on the “Show characters” and the WiFi password will become visible just above. 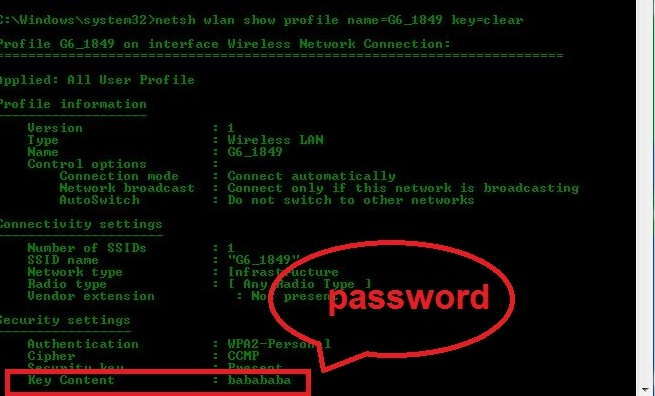 This was a simple method to know anyone’s current WiFi network password. Now, let’s think of a situation where your WiFi is not working but you remember that your neighbor once gave you his password to connect to his WiFi network. But for some reason you didn’t save the network or the password and now you again want to connect to his network. What will you do? Whatever you do we don’t really care, we are here just to teach you the method (Don’t mind, just kidding). It is always a good idea to get the consent of your neighbor and then connect but for sake of learning we will assume a different situation. There is an easy way to find the saved password of all the WiFi networks your PC was connected. And to achieve this goal we need our CMD or command prompt with admin rights or simply run it as administrator. Don’t know how to do that? We will help you with that read on! 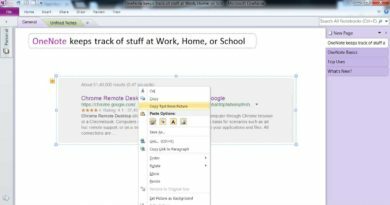 Click on start menu and type cmd in the search box. From the search result right click on the command prompt and select “Run as administrator”. 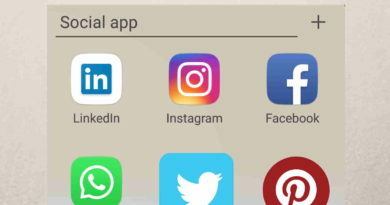 Replace the profilename in the above command with the WiFi name whose password you want to know. See the image for clarification. In this example I am using my “G6_1849” WiFi name. This will give some output; under security setting find the key content. Your password is on the right. Now you have successfully revealed the password. You can see the password of the any WiFi profile listed just by replacing the profilename with the WiFi name. 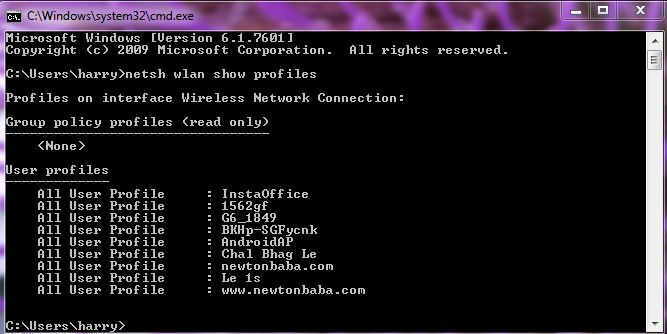 That’s all about how to view saved WiFi passwords in windows. Did we solve your problem? Let us know in the comment section below. Hi I love this you make it easy to understand. I need help! I’m trying to login to my computer but I dont know the password. I dont know if I have to bypass the password or bypass using the domain.